BERLIN — September 2, 2017 – Today at IFA 2017, HUAWEI Consumer Business Group unveiled a new era in smartphone innovation. 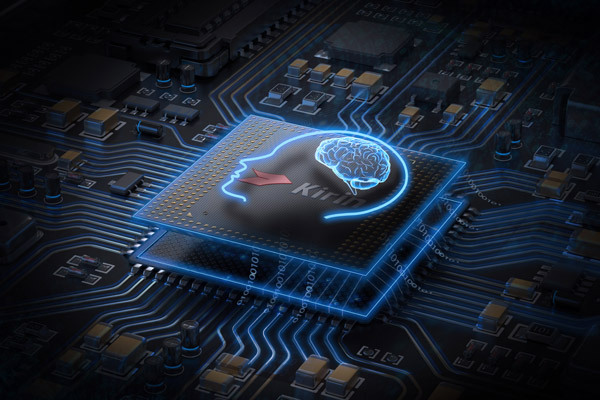 As part of CEO Richard Yu's keynote address, he revealed HUAWEI's vision for the future of artificial intelligence with the launch of the Kirin 970. By combining the power of the cloud with the speed and responsiveness of native AI processing, HUAWEI is bringing AI experiences to life and changing the way we interact with our devices.